Author David St. GeorgePosted on September 23, 2018 September 23, 2018 Categories Uncategorized2 Comments on Great Time @ AOPA Santa Fe! Author David St. GeorgePosted on September 8, 2018 September 8, 2018 Categories UncategorizedLeave a comment on VFR into IMC – – Execute Your “Parachute Option”! Who better than Scott Dennstaedt, the amazing CFII and meteorologist (who helped construct the ForeFlight weather brief section), to help us develop and understand this topic? 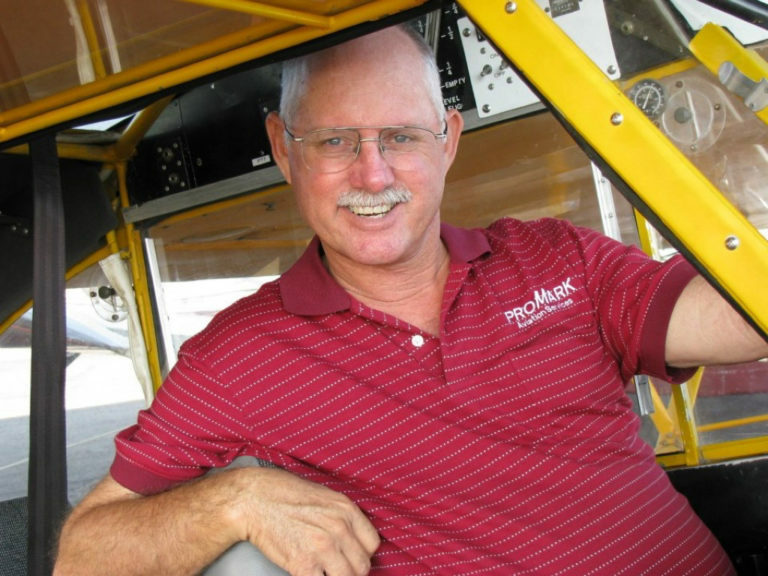 Scott has run national weather seminars for pilots for years and recently launched the WeatherSport App to help pilots obtain better weather information. Scott will be our subject matter expert for Thursday’s show. SAFE members will be very happy to know there is a sizable discount for joining Scott’s system now available on the member savings page! Author David St. GeorgePosted on September 1, 2018 September 1, 2018 Categories Uncategorized2 Comments on Weather Wisdom Thursday!